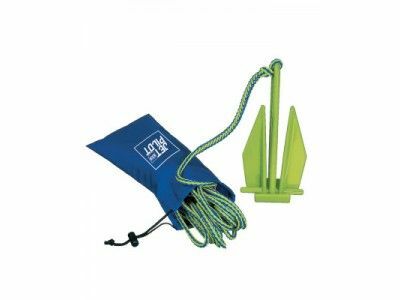 It is recommended that most boats carry a suitable anchor with a minimum of 2 metres of chain and a length of rope suitable for the depth of water. 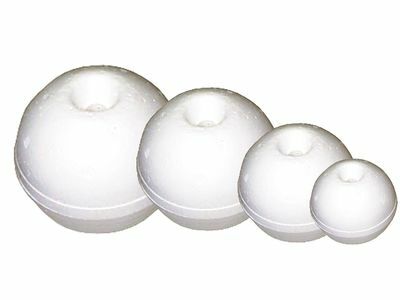 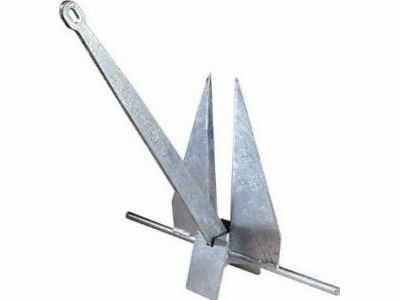 If you own a PWC we also have a range of compact anchors. 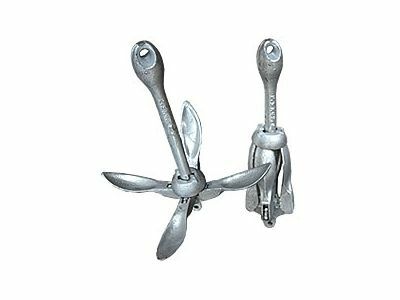 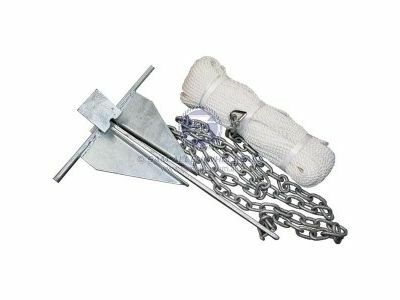 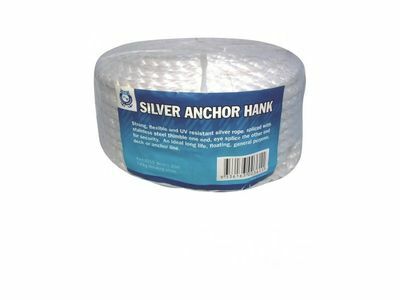 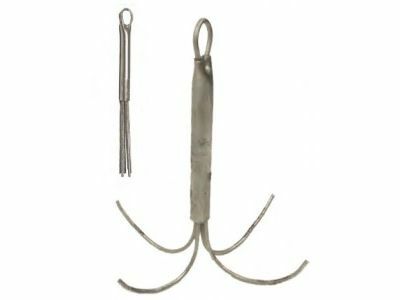 Very popular galvanised anchor. 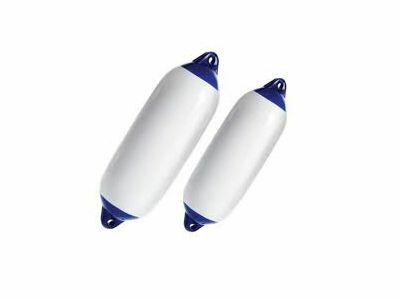 They lay flat for easy stowage. 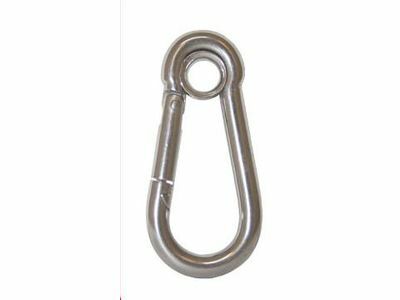 Consider boat size and conditions when choosing size of anchor. 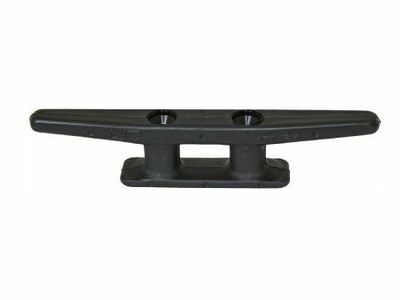 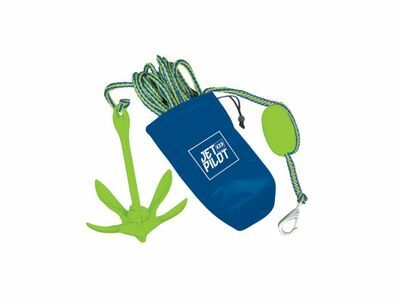 The compact design makes this folding anchor perfect for jet skis and inflatable boats.